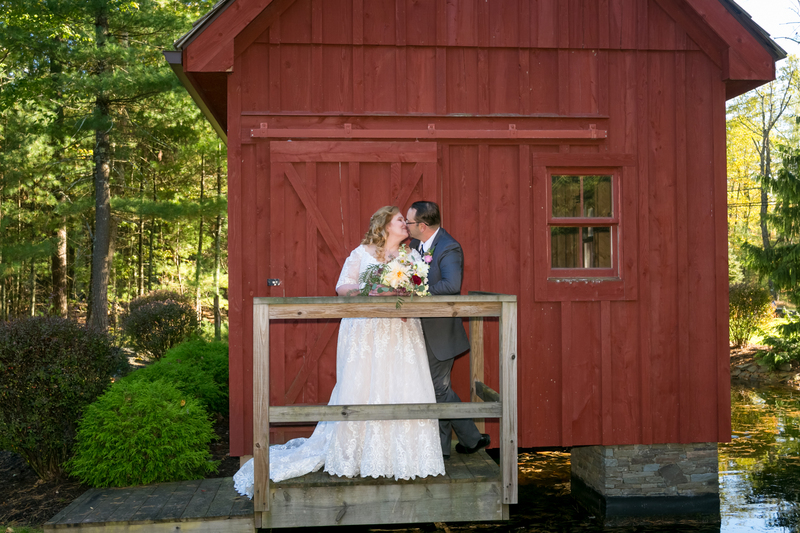 A Woodlands Wedding! 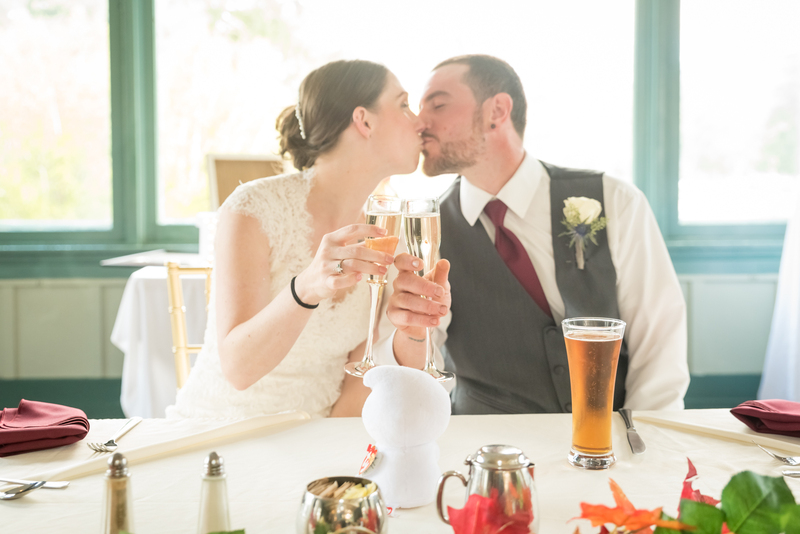 Kim & Joseph, a lovely couple, had their wedding day at The Woodlands Inn! It was a delightful day for a delightful party! 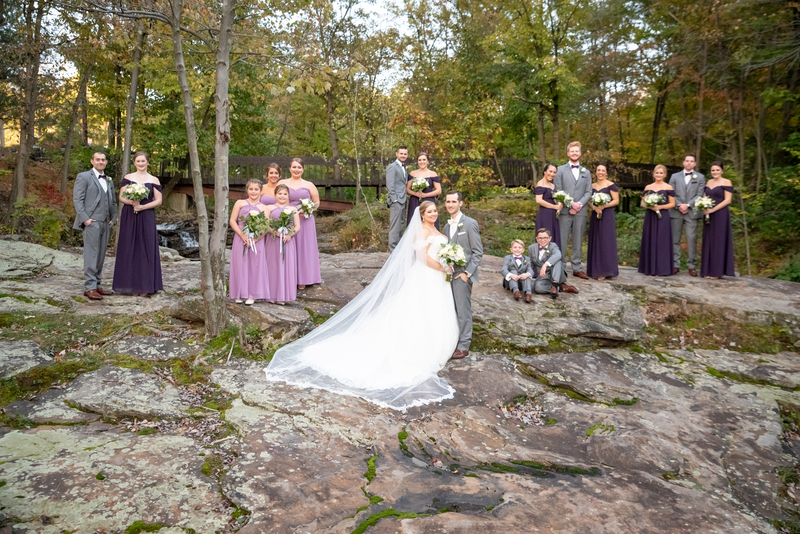 Enjoy these memories that were captured forever by the very talented Leeann! Back To School! 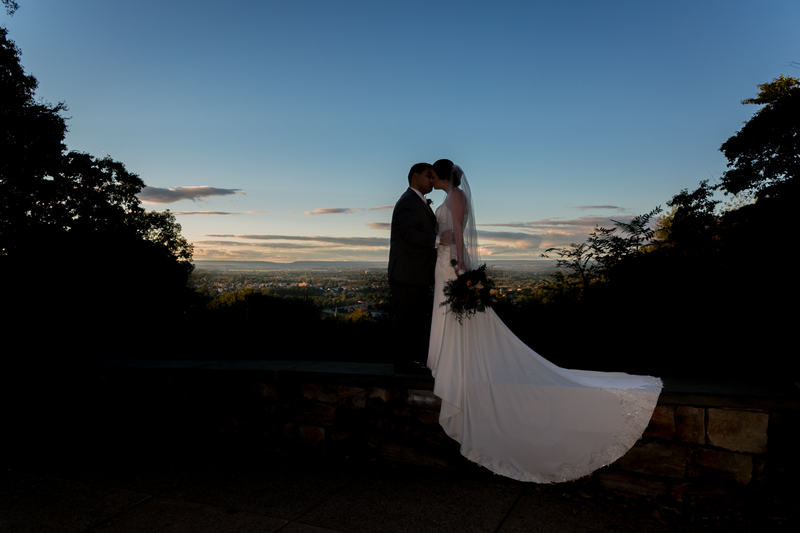 Abby & Joseph’s special day took place at Iaccoca Hall at Lehigh University. 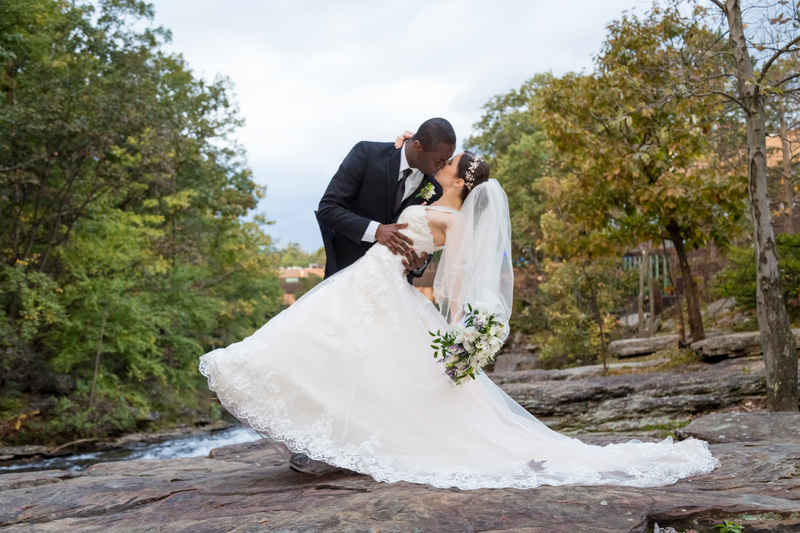 On 10/13/2018, Lehigh wasn’t a place of learning but a place of love! Michael took many amazing photos and DJ Frank and DJ Jake kept the party pumping. 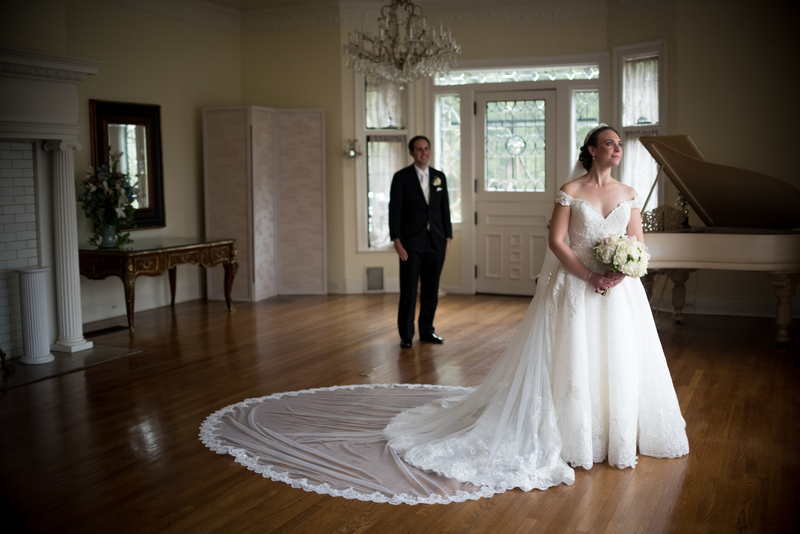 Congratulations to Abby & Joseph, and good luck to you both! Beautiful At The Beaumont! 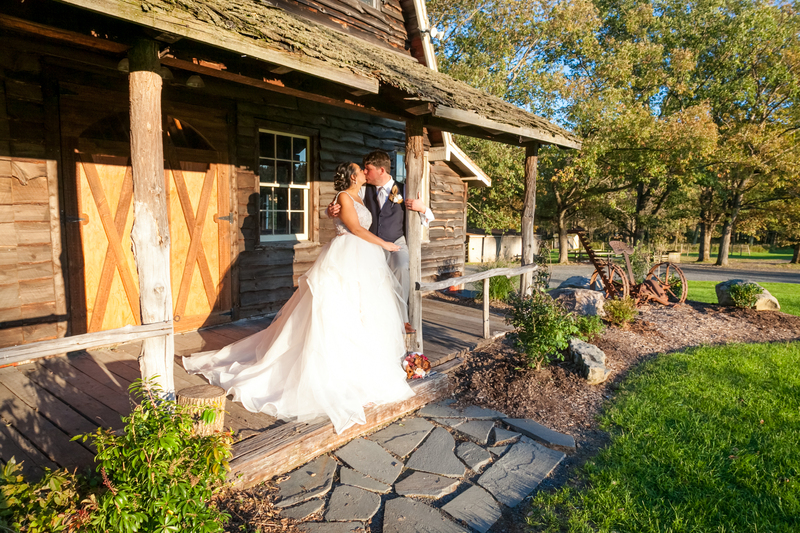 Devin & Brittany looked stunning on a sunny day at the Beaumont Inn! DJ Nick and DJ Lenny C gave the whole party a night they won’t forget, and Lou grabbed plenty of unbelievable shots! 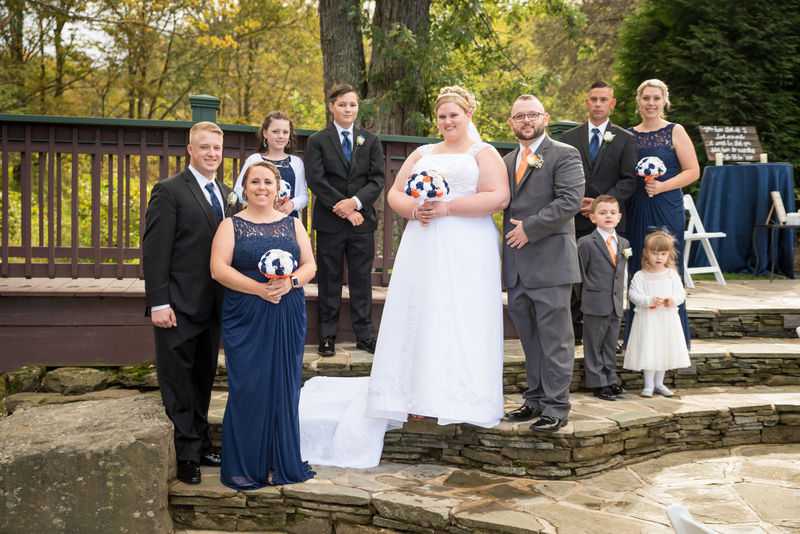 Congrats Brittany & Devin, best wishes to you in everything! Radiant At The Radisson A lovely day throughout, Christina & Steven looked beautiful the entire day! These spectacular photos taken by Lou say more than we ever could! A pumping party to conclude the evening was coordinated by DJ Frankie and DJ Jake! 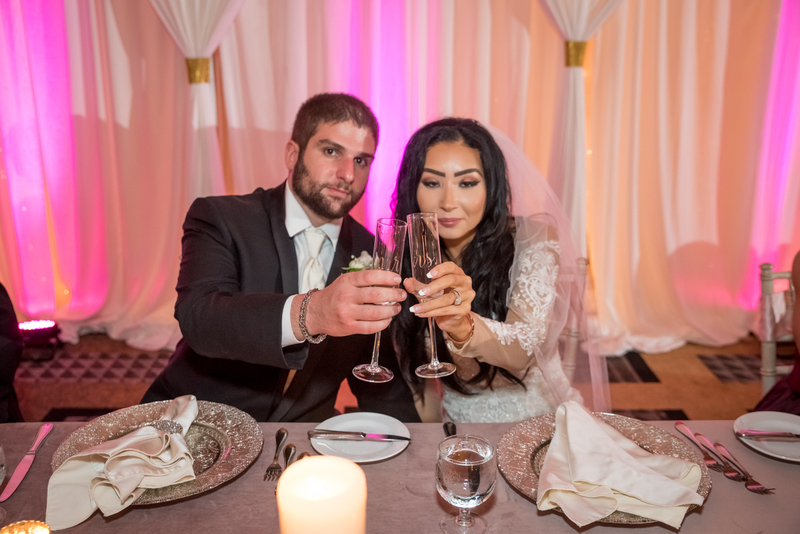 Congrats Christina & Steven!